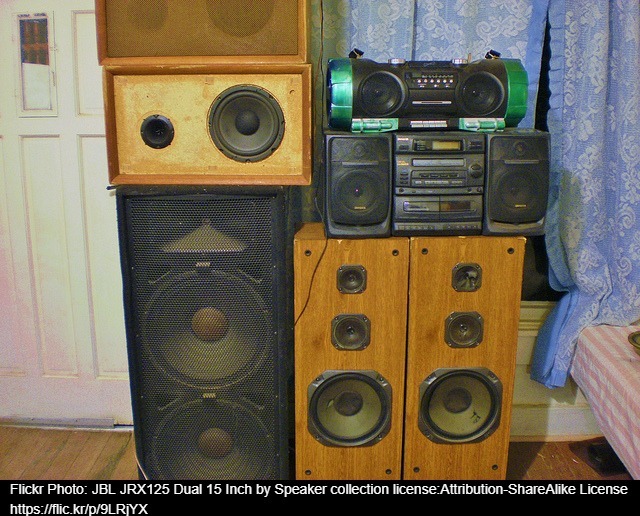 When we used to listen to music in years past, the bigger the speaker the better the sound. Our sound systems were pieces of furniture. 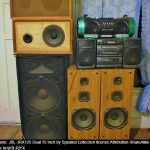 Some of us remember stereo consoles that housed a turntable, radio and cabinet-sized speakers. From there we moved from 8-track players, to cassettes, and then compact discs. 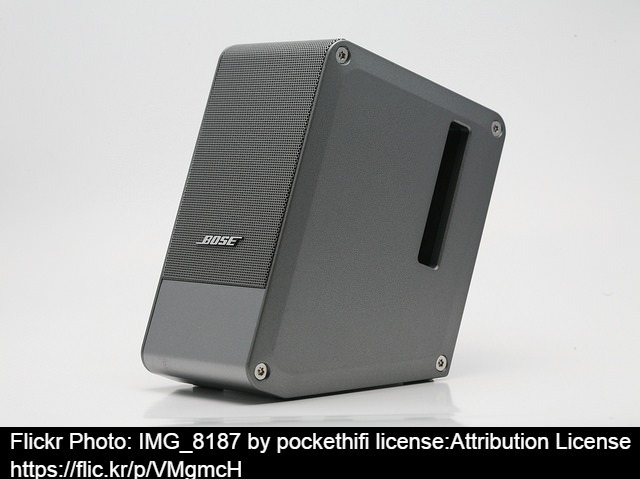 Even though our devices changed, speakers remained large and cumbersome. Today, speakers are small but powerful. The new compact-types can easily fit on top of a small desk, kitchen counter, or end table. 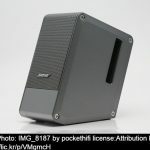 We stream music from our phone or laptop to a tiny speaker that can easily fill up a large room. It is amazing how crystal clear the sound is, especially when you consider just how small these new devices are. Previous Best Super Bowl Halftime Shows.